Calling all 80- and 100-series Land Cruiser owners! 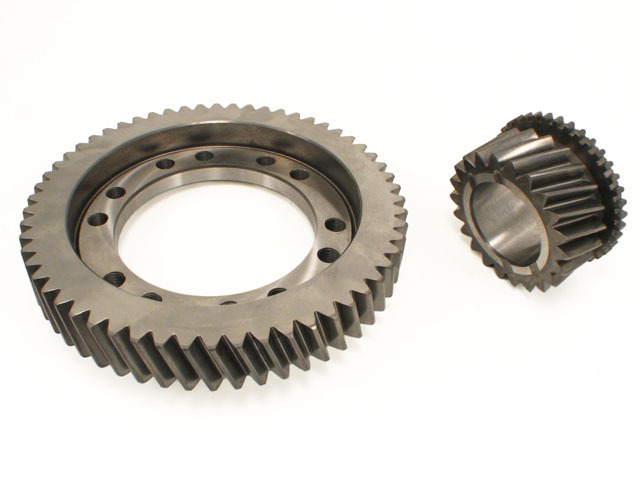 After almost a decade of selling our LC Crawler Gears, we have decided to shift our resources to new products and BLOW-OUT our remaining supply! These are our exact same 100% made in Japan 3.12:1 LC gears that we've always sold but are now being offered at the lowest price ever, while supplies last!